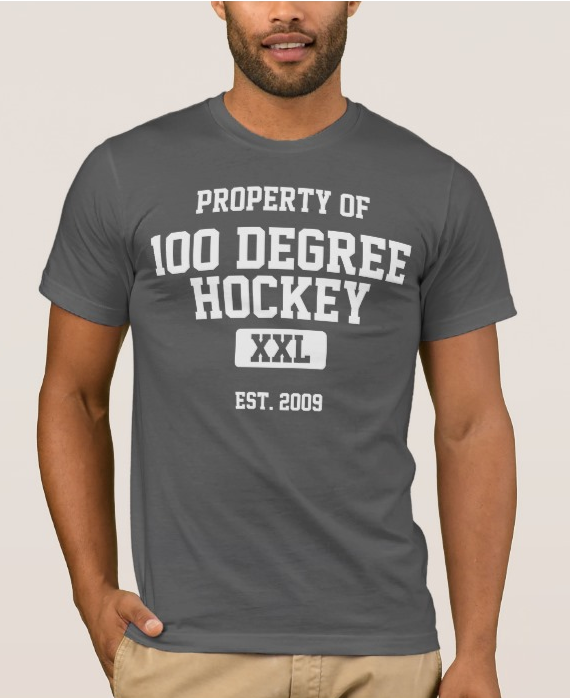 100 Degree Hockey - Texas Stars Hockey News: Texas Stars Will Lose a Defenseman to Callup; Who Will It Be? 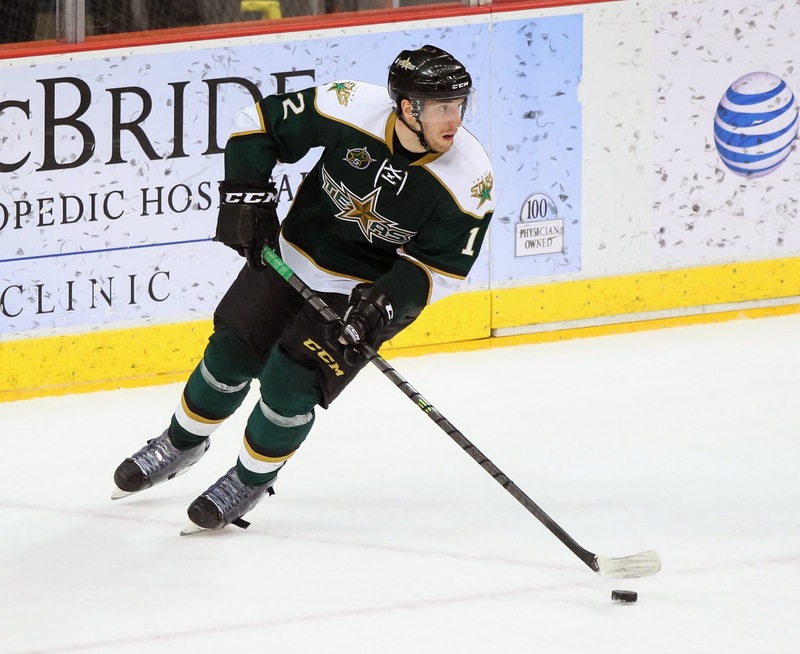 Texas Stars Will Lose a Defenseman to Callup; Who Will It Be? In case you missed it, last night's Dallas Stars game was unkind to Patrik Nemeth. Early in the game, R.J. Umberger's skate caught Nemeth on the wrist in the gap between the glove and jersey. He immediately went off the ice and did not return. After the game, Dallas head coach Lindy Ruff told the media Jamie Oleksiak would pull into the lineup and they would be calling someone up from Texas to fill the spot as 7th man. Now the question is who will go. Texas defensemen on Dallas contract include Jyrki Jokipakka, John Klingberg, Cameron Gaunce and Julius Honka. The rookie Honka is obviously not going. Jokipakka impressed in the preseason. Klingberg was solid but was coming off hip surgery in the summer. Cameron Gaunce has the most NHL experience of the group and could serve as a stabilizing force there. However, he also has a lot of value with this group in Cedar Park as a veteran. Personally, I think it's Jyrki Jokipakka. If he is the callup, it's quite an accomplishment for both the player and the organization. Jokipakka was a 7th round pick in 2011, a round where there are more misses than hits to be sure. In Texas, we know that William Wrenn is hurt and the Stars have Mike Dalhuisen on the roster from Idaho. Dalhuisen could get his first AHL action of the season on Friday if Sergei Gonchar, Patrik Nemeth and William Wrenn are all injured at that point.